Developed for use in healthcare environments, the Pure Upright Stacking Anti-Microbial Chairs are designed to withstand heavy usage on a daily basis and are MRSA, E-Coli and fungal resistant. The clever design features anti-tilt legs with an easy to clean wipeable, non-porous one piece shell. 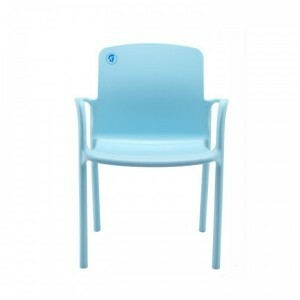 Suitable for visitor areas, the Pure Anti-Microbial Chairs are stackable up to seven high to save space when not in use. 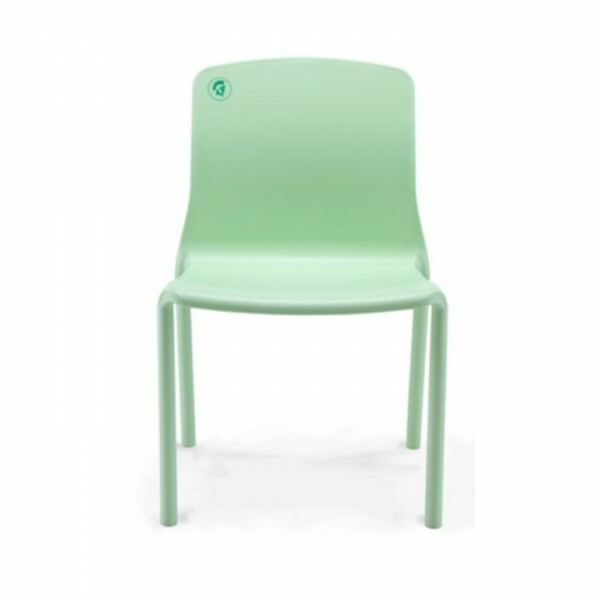 The Pure range features an upright stacking armless chair and an upright stacking armchair both of which are available in either a blue or green finish.